We are here to help you achieve your goals by reaching more of the right people, with valuable content to optimize your exhibit. 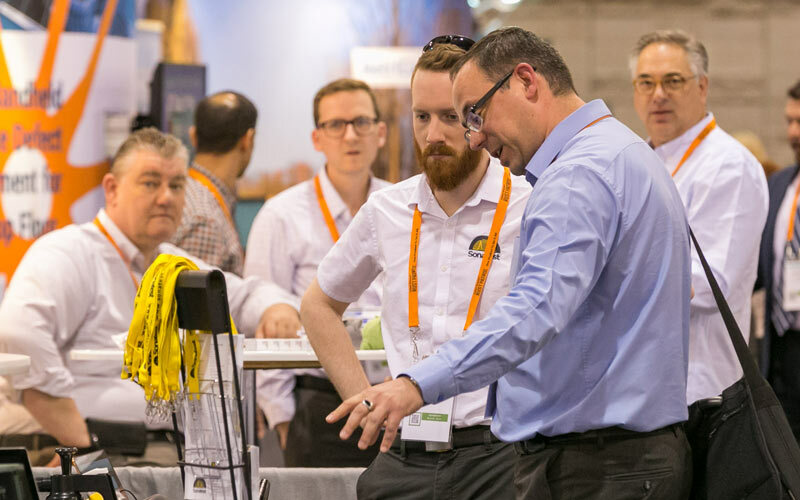 See how exhibiting at CORROSION 2019 can help your company grow the most valuable relationship in business. Featured prominently outside of the Exhibit Hall, the Product Showcase provides additional exposure to increase consumer awareness of your product. Showcase listings will include a brief description of your product and booth number to encourage attendees to stop by and learn more about your company and its offerings. 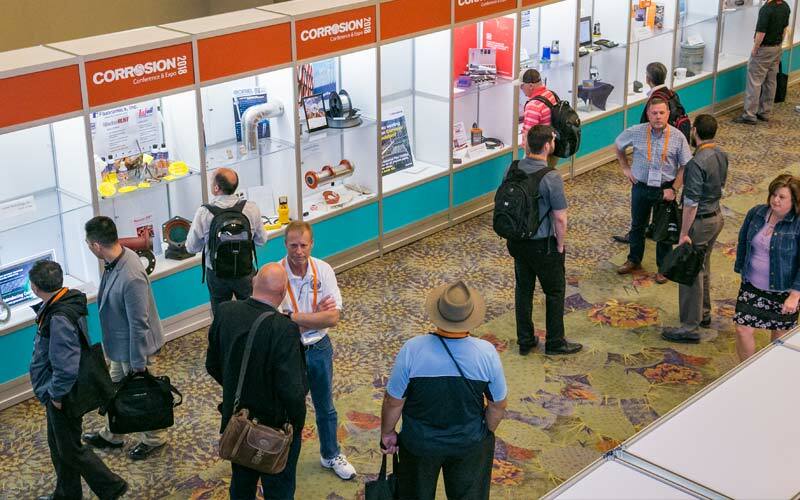 Become an exhibitor at CORROSION 2019 & reach the largest audience of decision makers in the corrosion industry. Please note, any exhibitor who chooses to tear down early without pre-approval from show management (any time prior to the designated tear down hours) will be subject to penalties. Exhibitor/Attendee Alert! – There are vendors attempting to sell conference attendees list. Please be aware that these vendors are not affiliated with NACE International and has no access to the information they claim to be selling. Please disregard emails from any companies attempting to sell you a false list. If you receive a message from any vendor you are unfamiliar with and would like to confirm their affiliation with any NACE conferences, please contact Jacob Adams at jacob.adams@nace.org.